We all want to get Jannah for that we have to perform good deeds and actions. There are multiple ways to attain the pleasure of Allah (SWT) and enter His Jannah. Allah (SWT) has made it easy for us to enter Jannah but some of us forget this due to an attachment to this temporary worldly life. 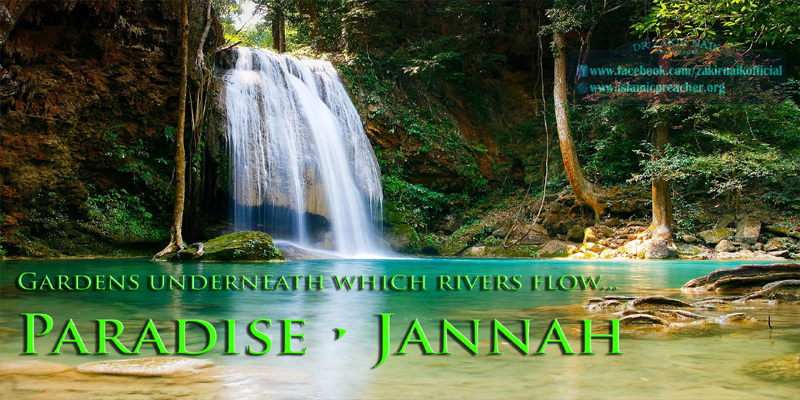 Following are some ways regarding the hadiths of Prophet Muhammad (SAW) which will show us how to get Jannah in the hereafter. 8) Above all, Quran recitation is perhaps one of the most effective ways of getting Jannah. These were some ways of getting Jannah there are many other ways that are not mentioned in this article which we should follow. May Allah Almighty guide us, forgive all our sins, help us to stay substantial on the right path and unite all of us in Jannah. Ameen!